Intentional living is about knowing why you do what you do, and why you don’t do what you don’t do. We live in a world where we are faced with hundreds of choices in every waking moment. From what to choose for lunch to which university degree to take, our world is full of more options today than ever before. Sometimes, when faced with such immensity we rebut it all. It is after all ‘easier’ to drift. To reduce the amount of time thinking about options, just to go with the ‘flow’. The thing is, living a life un-intentionally can lead you on a journey misaligned to your authentic self. A life where one day you wake up and a sinking feeling arises to finally inform you that things are just not quite right. So what to do if you’re questioning whether your life is aligned with your values? Step one is to figure out what they are. Defining where your values lie is the first step to becoming clear on your hopes and dreams for your ideal life. Your values are what matter most to you. If you live according to your core values, you’ll feel more fulfilled and experience a greater sense of wellbeing. Use your values to guide the decisions you make in your everyday life, and see how you feel. Download your Values Toolkit at the link below. Use it to identify the top 5 values that resonate most with you. Feel free to add your own. Then write down your values in the space provided, prioritising your values from 1–5. Need inspiration? Think about when you've been at your happiest. What was important for you at the time? Looking to further your journey of self discovery? 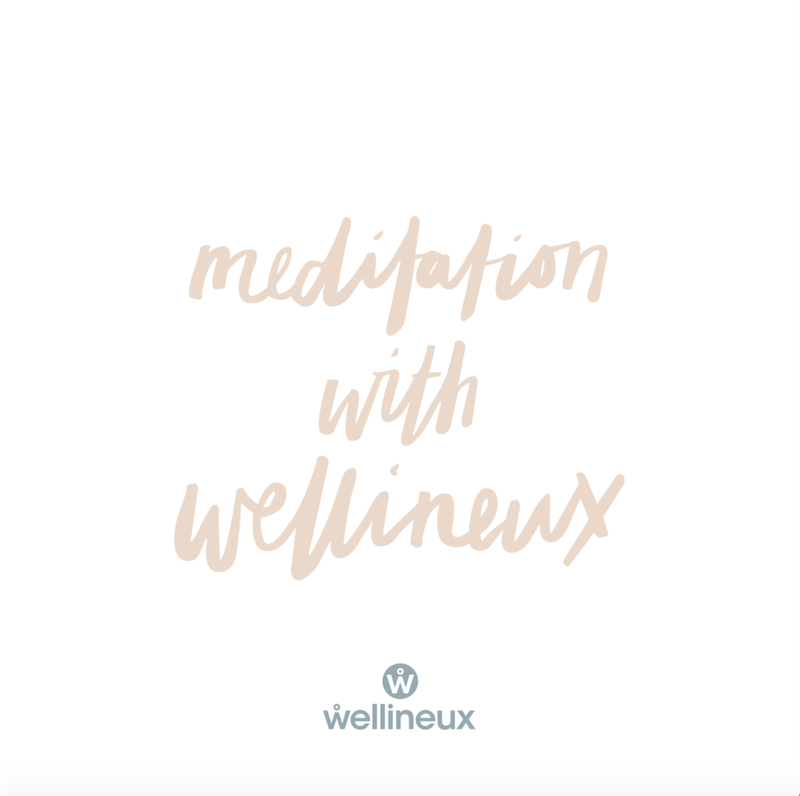 The first chapter of the JOM, Wellineux's 8 month wellness guide, if dedicated to just that. You can download the entire chapter for free, or purchase the JOM in full, here.